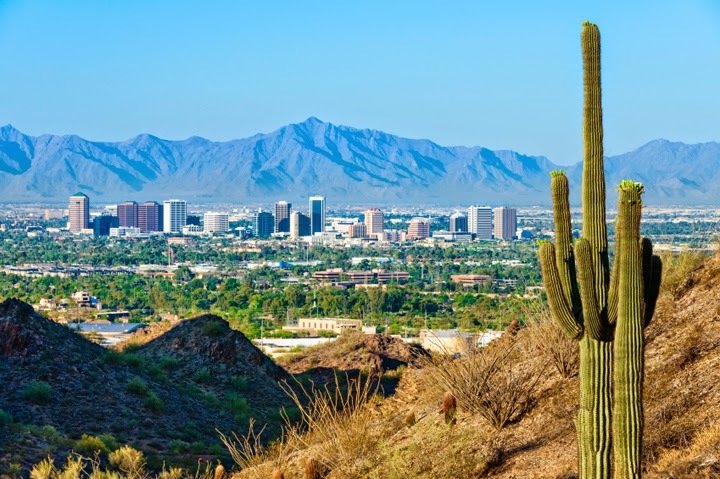 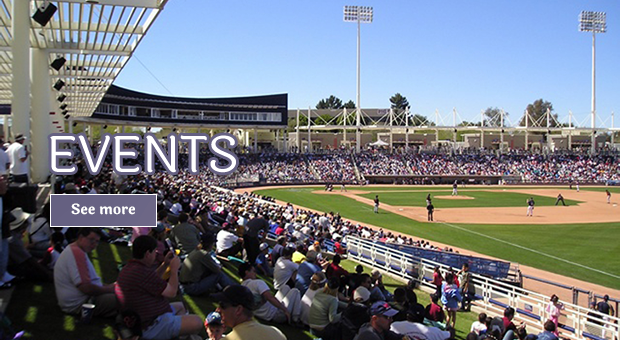 Phoenix is one of the best places to live in the country, full of opportunity, growth and excitement. 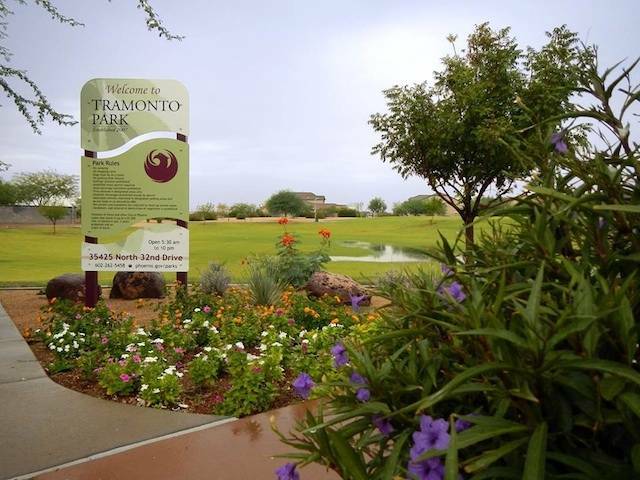 More than our signature buildings or displays of dynamic architecture, what best defines the high quality of life in Phoenix is our open spaces and desert environment. 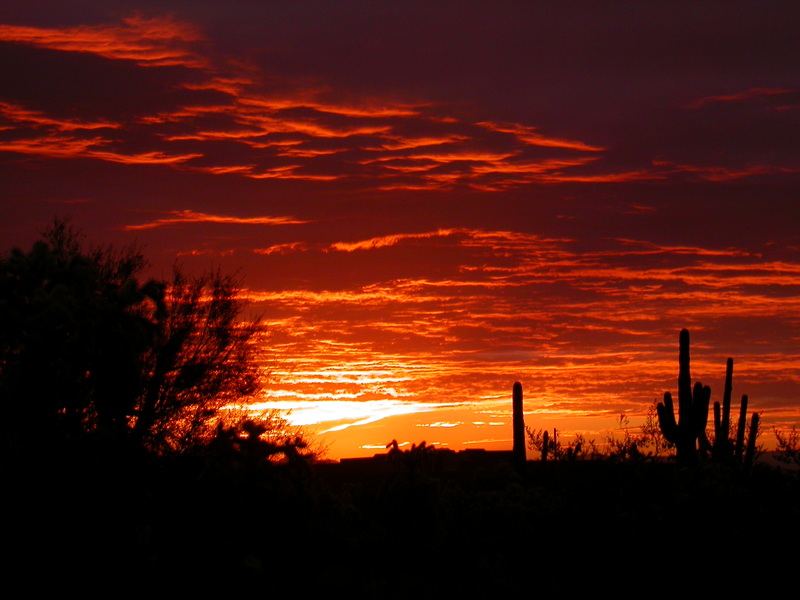 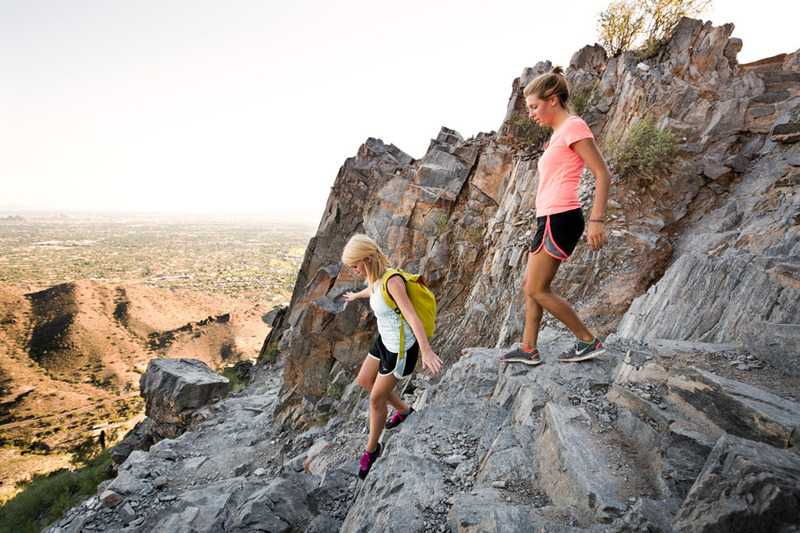 Being outdoors is part of what makes Phoenix the place it is. 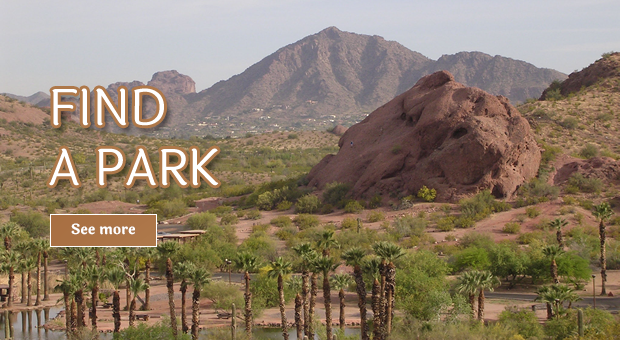 The Phoenix Parks Foundation was established in 1979 to assist the City of Phoenix by enhancing and maintaining an inviting, well-equipped, safe park and preserve system for all to enjoy. 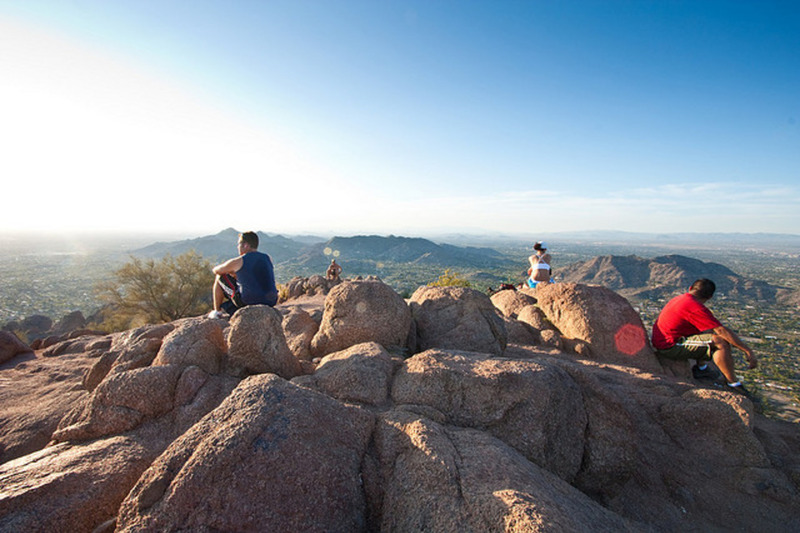 Our vision is to inspire community pride and excellence by building public-private partnerships that enhance Phoenix parks and preserves. 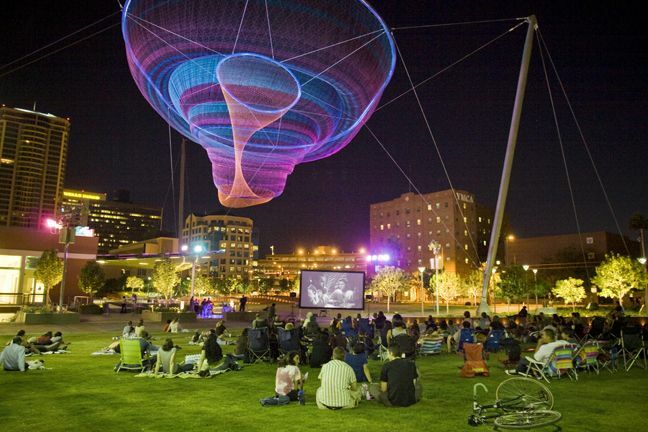 In 2010, a survey conducted by the Trust for Public Land identified the Phoenix parks system as the 3rd largest in the country, with operational spending at 37th per resident and 35th in employees per capita. 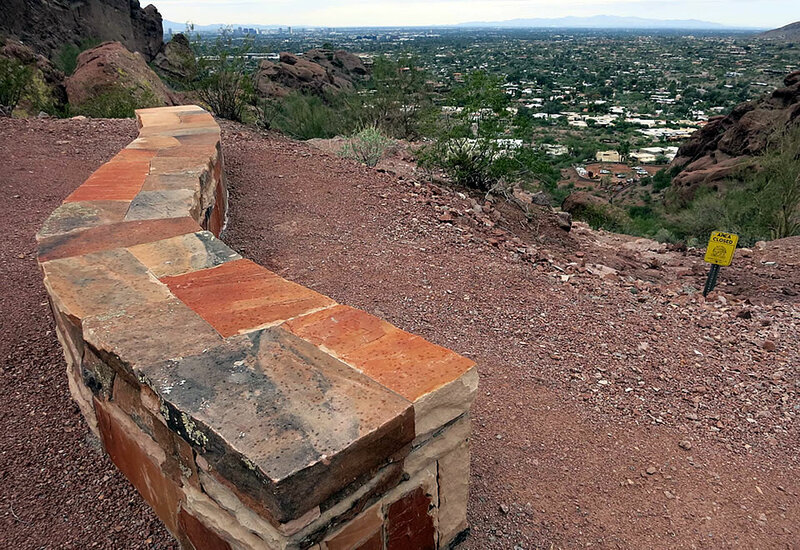 The Phoenix Parks and Recreation Department is responsible for maintaining over 43,800 acres of city parks and mountain preserves, which serves more than 7 million visitors per year. 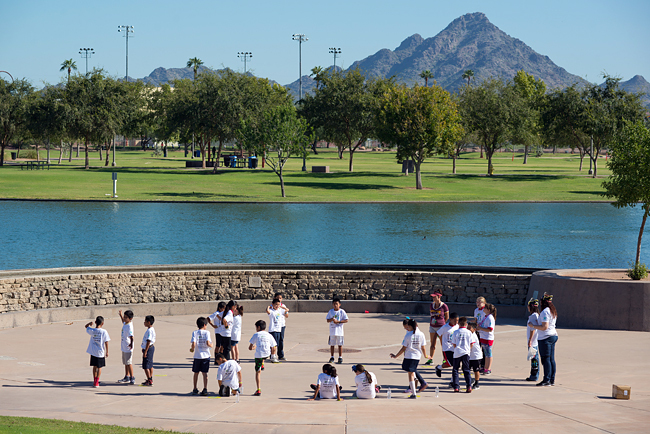 The Phoenix Parks Foundation believes it has a critical role in supporting the Phoenix Parks and Recreation Department so the parks system can continue to provide Fun Places and Great Spaces for all to enjoy. 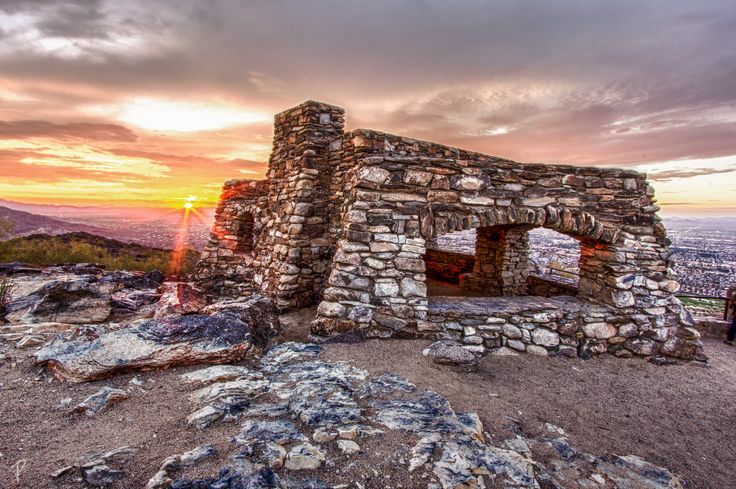 The aim of the Park Steward volunteer program is to give the community a sense of ownership of their desert parks and mountain preserves. 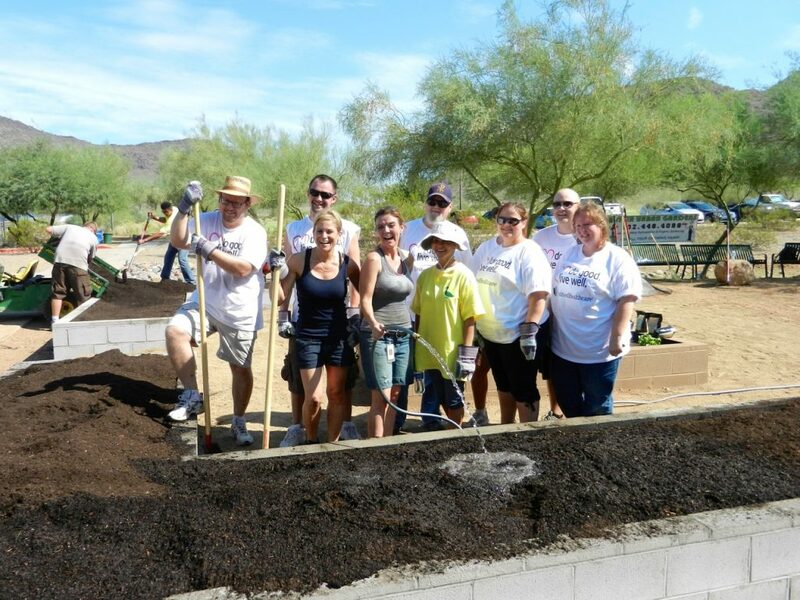 The Phoenix Parks and Recreation Department is seeking a network of volunteer individuals who can help actively monitor and maintain the areas of land that we protect and preserve. 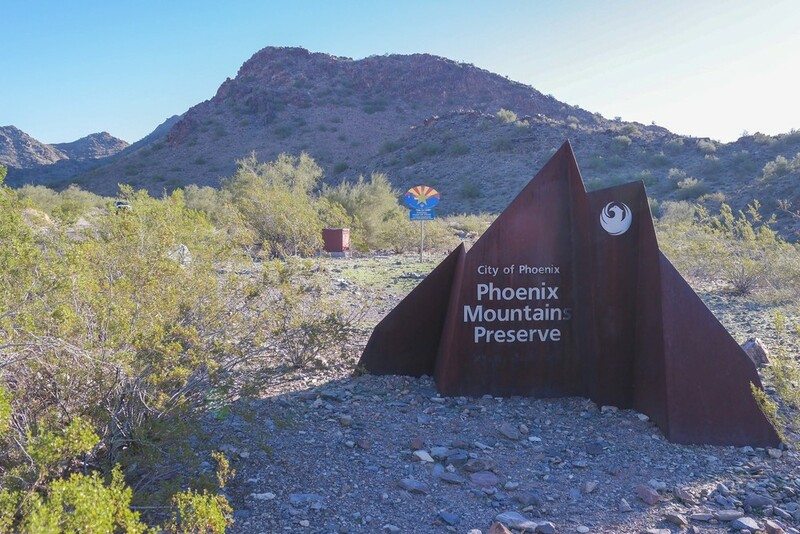 The My Phoenix My Park, Adopt a Trail Program is an exciting opportunity offering individuals and corporations the ability to sponsor specific trails within the South Mountain Preserve hiking trail system. 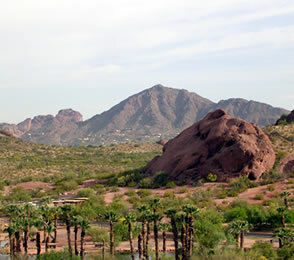 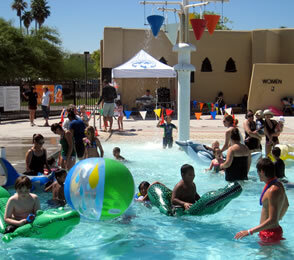 The Phoenix Parks Foundation Mini-Grant program provides a method for rewarding the dedication and community involvement of Phoenix Parks and Recreation Department (PRD) employees in the development and care of our parks and preserves as well as enhancing our community parks through citizen and nonprofit suggestions.